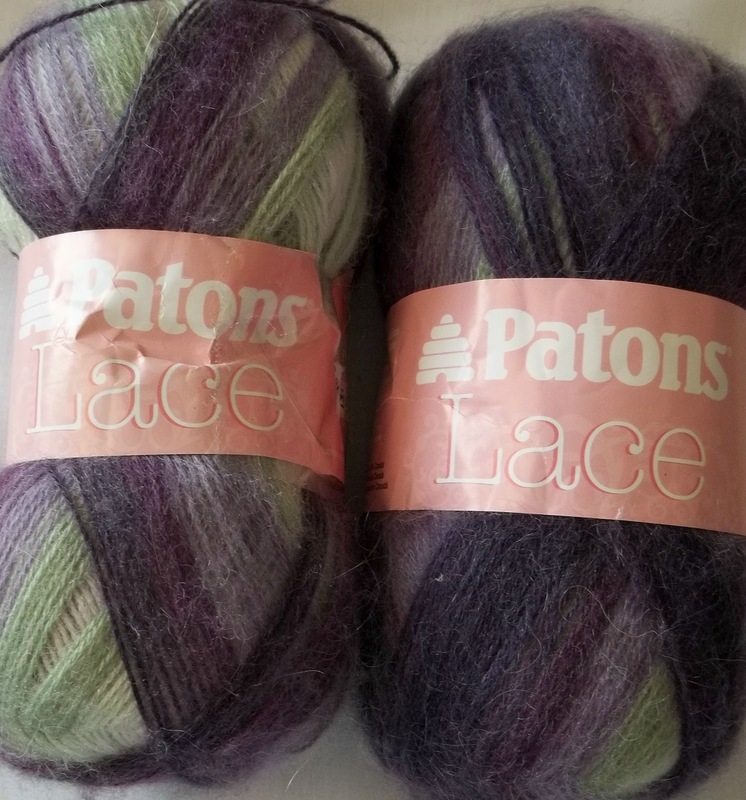 2—Finish June's socks—the public socks for June that is! 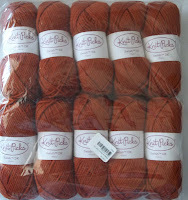 5—Ignore all the other yarns clamoring to be knit. 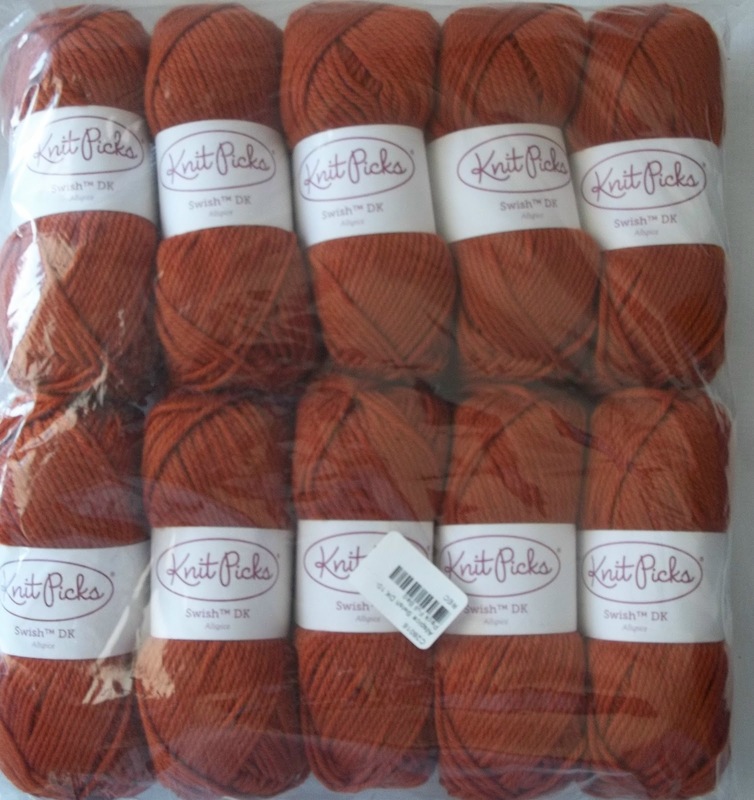 Like this new addition to my stash—that is (I think) going to become a light weight simple cardigan--The 10 pack was a super bargain (clearance/sale) and I just love the color! Then there this yarn that claims its going to grow up to be a Wingspan shawl--also from the clearance rack (of Michaels) both skeins are slightly damaged--but there is a lot of yardage still, and I love the colors. 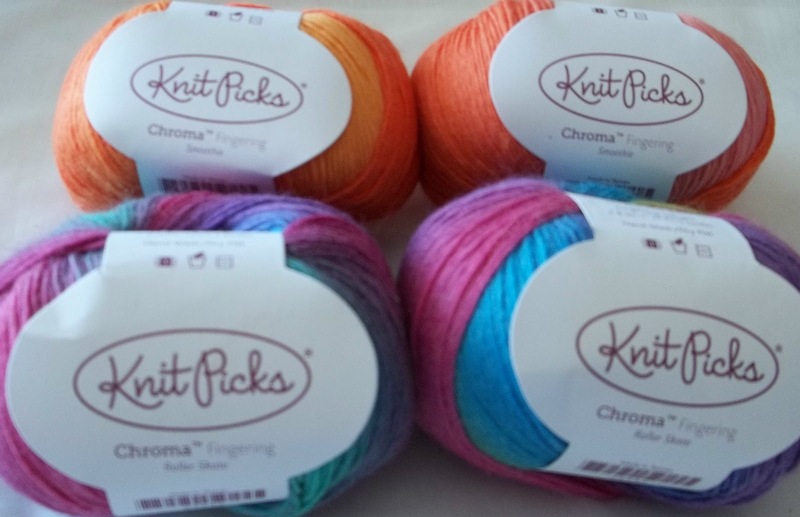 Or these beautiful yarns—More Knit Pick sale stuff. They claim they are destined to be a double knit scarf.. (a la many of the lovely double knit scarves Lucy Neatby has been showing off!) --though I think the left over bits (and there will be some left over bits)will decorate cuffs of otherwise simple, plain socks. Hanging out at the pool (its going to be 90°+ again today! )Celebrating the great American way—with friends and food and fun.